In compliance with the guidelines and directives issued by the “National Information & Communications Technology Authority” (“NICTA”) for all SIM cards to be registered in Papua New Guinea, Digicel is extending a big thank you to all its customers for their patience during the process. SIM Registration is absolutely free and can be done at all Digicel Stores across PNG and also at the Regional offices. Digicel has extended its reach to Rural Customers, by training staff to carry out SIM registrations in their respective Villages with their wantoks. 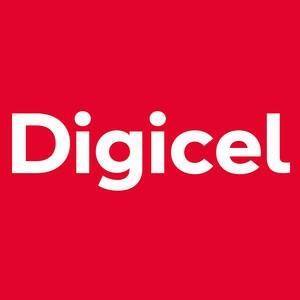 While every customer has to comply in order to have continuity of the services, Digicel has also tried to go all out in extending its Registration Centres. It has scaled up its team on the ground to enable the registration process to be hassle free. Additionally, customers can continue to follow the official website and social media sites for the latest information.